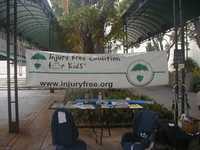 The Injury Free Coalition for Kids of Miami is sponsoring Child Car Seat Checks at University of Miami/ Jackson Memorial Medical Center. 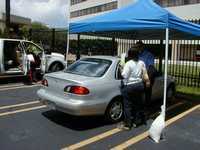 Parents learn how to keep kids safe on the road. Child passenger safety technicians are available to check child car seats to make sure that they are appropriate, and properly installed. 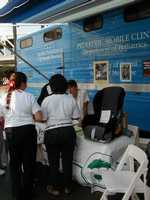 Safety education is also available for the community at the events.